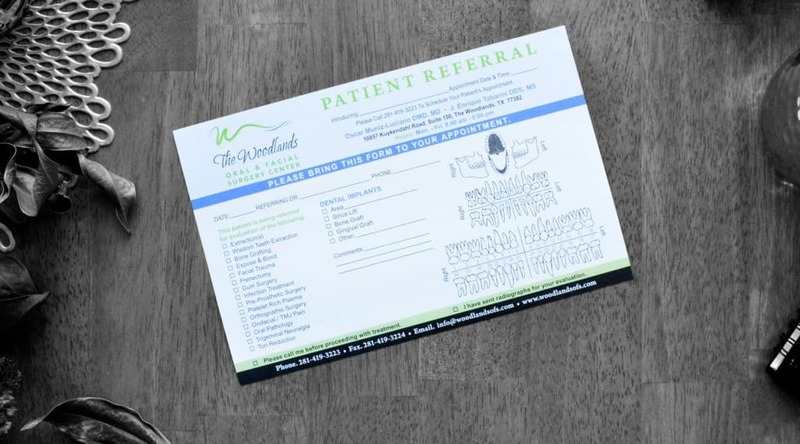 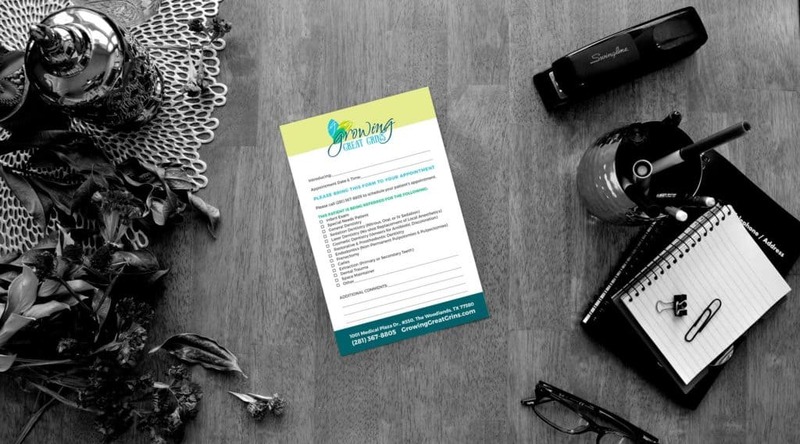 Dental referral pads are your solution to more professional referrals from your dental and medical peers. 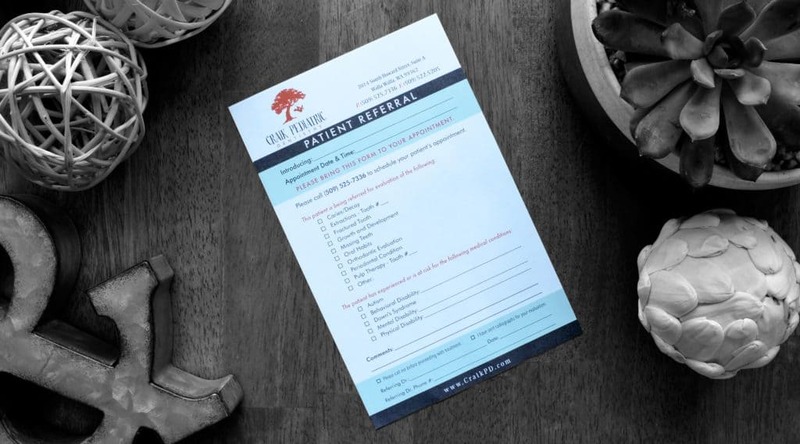 If you’re a specialist, you rely on referrals for new dental patients. 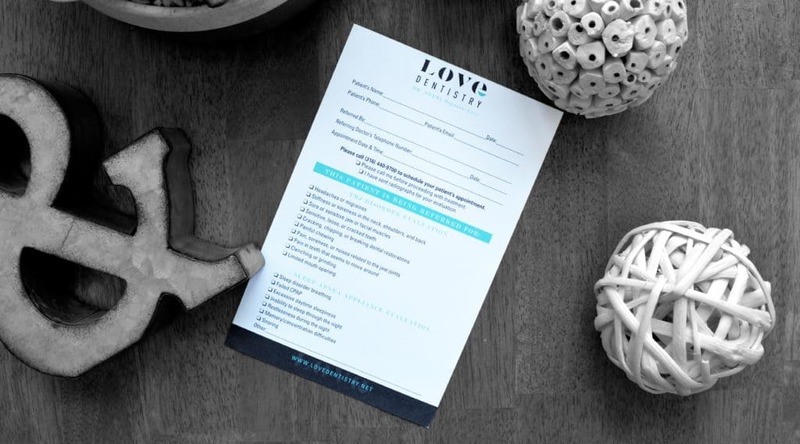 And if you’re a General Dentist with extensive specialty training in Cosmetic Dentistry, Sleep Apnea, TMD, Implants or Sedation, you need to act like the specialists do. 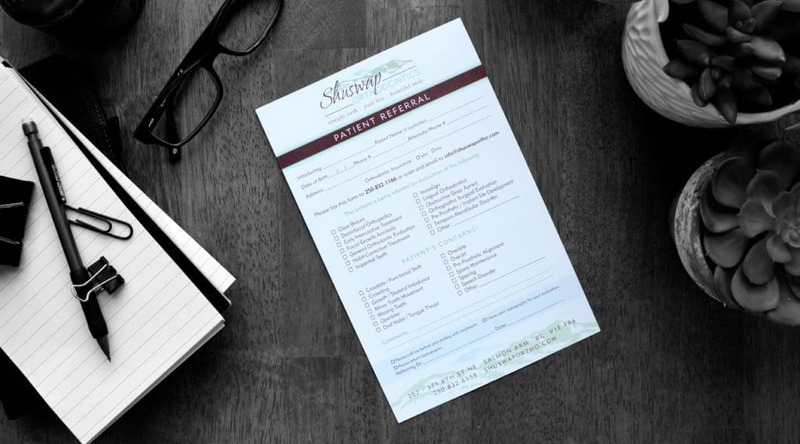 Use our dental referral pads to make sure those targeted patients come to you as their “must have” solution.